If you are looking for software to take your pet care business to the next level, you came to the right place. Sign up for our instant 30 day free trial. As part of the free trial get instant access to the exclusive PetSitClick Insiders Report. 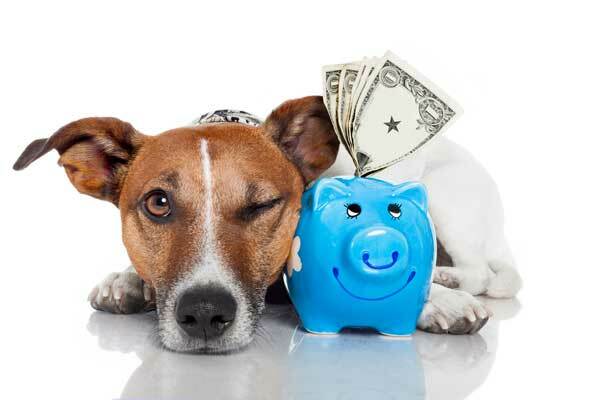 Find out what the average pet care company makes in a year. How many make more than $200,000.00? What is the average price of a 30 minute dog walk? Find out today. 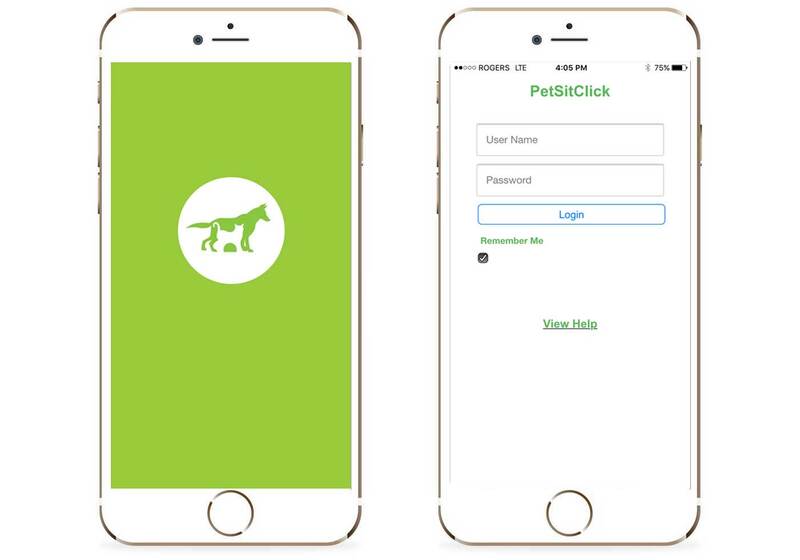 PetSitClick is designed for dog walkers and pet sitters. 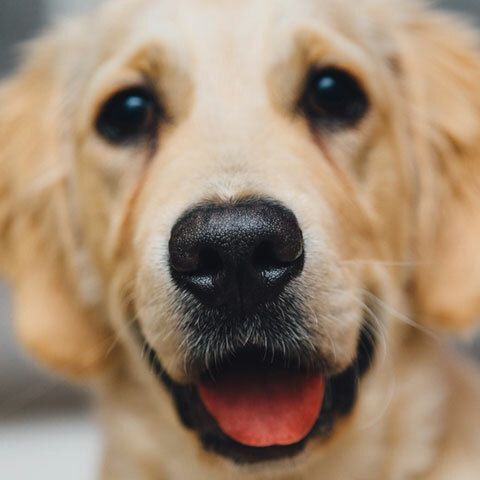 Our experience working with thousands of pet care companies means we understand your needs. Start your 30 day free trial today. 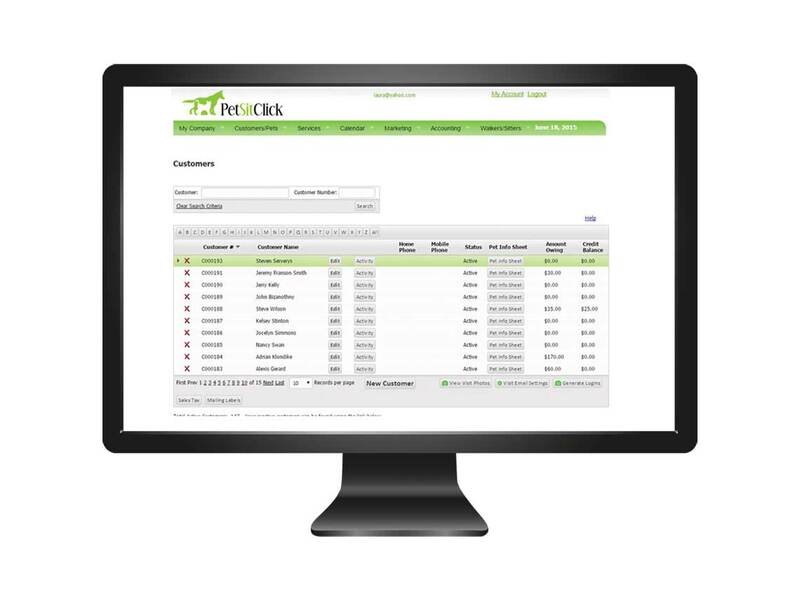 PetSitClick not only includes standard features like customer tracking, scheduling, and accounting, but also industry leading features such as a drag and drop calendar, mapping tools, and mobile access. 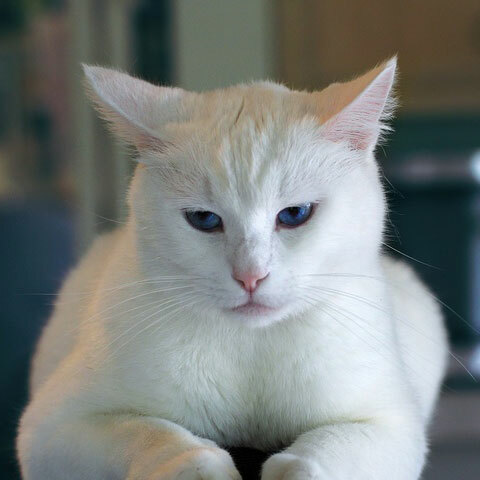 We know how important support is for your pet sitting business and we do our utmost to keep you satisfied. With our great online tutorials, phone, and email support we are always there for you. Whether you are just starting out or managing over a hundred walkers and sitters PetSitClick can meet the needs of your business. 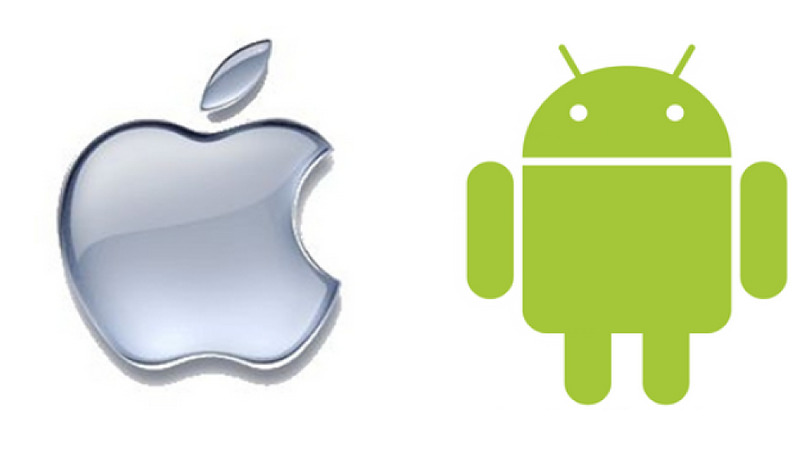 Your clients can now install an app for both Android and Apple that lets them book services, pay invoices, and much more. Pet owners want to use apps for the services they use, keep your business at the forefront of technology. Available for both Android and Apple phones, our app for your walkers and sitters makes viewing their schedule and completing visits a breeze. PetSitClick has given us the opportunity to do what we do best, time to devote to the amazing animals we care for! The easy to use interface and technical support are top notch! Tiffany Thorsen, Who's Your Walkie? I can't imagine not using it. 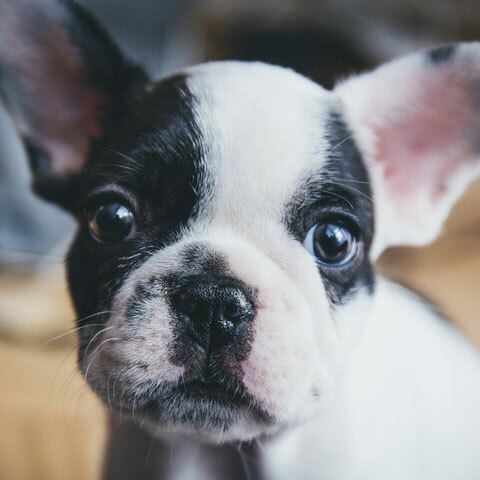 Their well-designed user friendly interface and excellent customer service team helped us to transition effortlessly from our old system to using PetSitClick, without a hitch. PetSitClick makes it easy to keep track of my sitters, clients, pets, invoices, payments, and of course schedules. 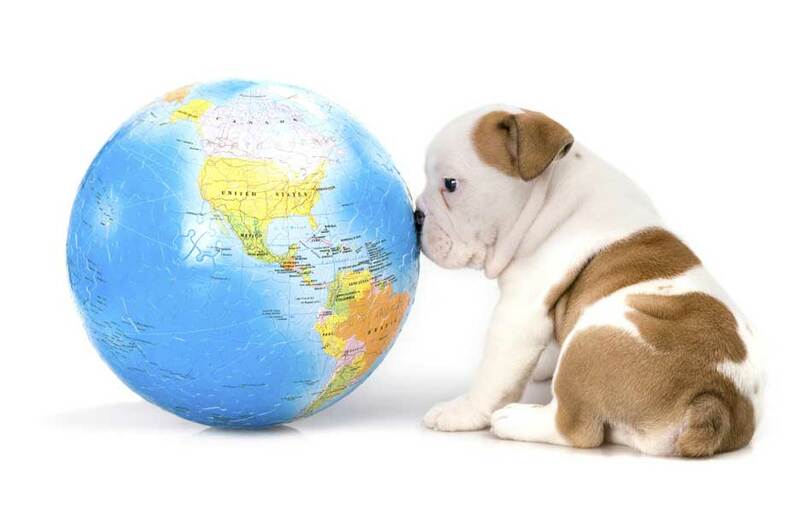 PetSitClick supports hundreds of pet care companies in 8 countries over 4 continents. Since 2011 we have helped our clients deliver over 5 million dog walks and pet sits. As an owner of a pet care company you work incredibly hard for your clients. Our competitive pricing, including our unlimited walker/sitter package, ensures you keep more of the money you earn. Sign up in 60 seconds to see all that PetSitClick has to offer. No credit card required. P2-4 Copyright 2011-2018 Bizz Support Solutions Inc.